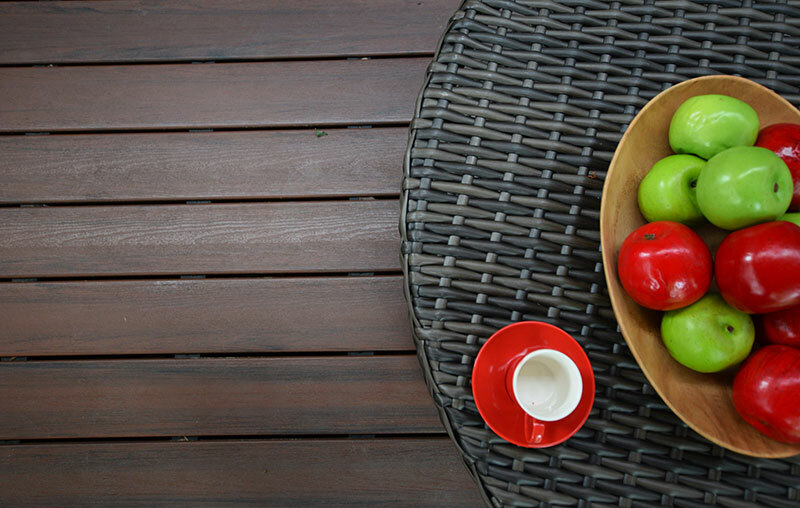 Low-maintenance decking is no longer the “newest thing” in the decking industry. Though the industry continues to grow, low maintenance decking has been available to the consumer for more than 20 years. Despite its history, many misconceptions remain about these products – misconceptions that can have people turning away from the option of low-maintenance.